Director Cory Balrog also says the game isn’t “open world”. Among the many games that stood out during Sony’s E3 2017 press conference was SIE Santa Monica’s God of War. Director Cory Balrog spoke to YouTube Live to discuss a few things about the game. Balrog noted that the trailer at E3 was running on a standard PS4, not a PS4 Pro. Currently, the team wants an even higher level of fidelity on the PS4 Pro. 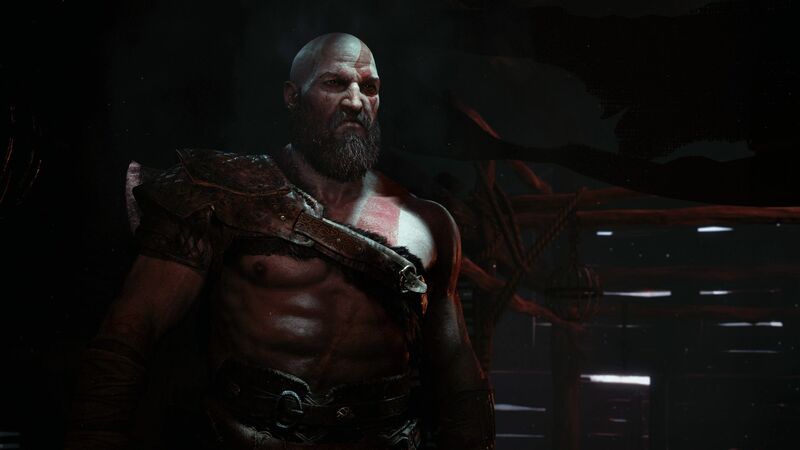 The tone of the game thus far is “really close and personal” and Balrog notes that as the game approaches its release window, he wanted to share more of Kratos’ journey. It was revealed that the game is playable from start to finish but there’s still a ways to go in terms of polish. Balrog described it as “a long road ahead, but it’s looking great.” He also teased something “unexpected” with the World Serpent in the trailer. God of War is out in early 2018 for PS4. What are your thoughts on the trailer? Let us know in the comments.